ABC INTERNATIONAL PHARMA is an Italian Company, present on the International market with a wide range of pharmaceuticals, dermocosmetics and food supplements. The experience in the pharmaceutical field, matured during more than 80 years of activity, dictated the need to establish a company entirely dedicated to the International markets, sensitive to the requirements of each country, and that could properly fulfil the local request. That is why ABC International Pharma was born in the 1999. 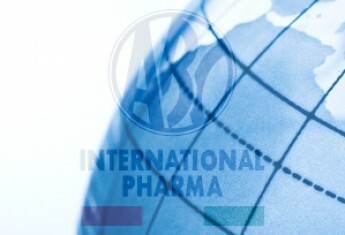 Currently the ABC International Pharma portfolio, boasts more than 40 signed agreement with worldwide distributors: Iran, Philippines, Korea, Vietnam, Albania, Portugal are just a few of countries, where the presence of ABC International Pharma is consolidated since many years.